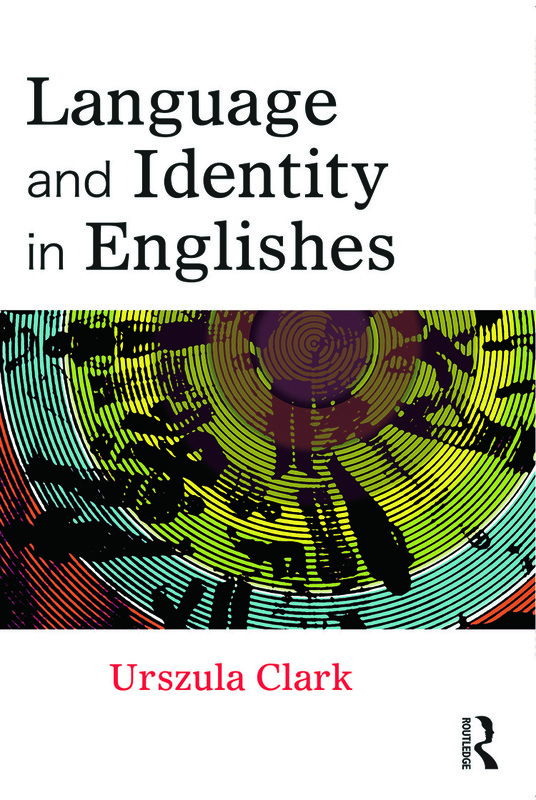 Language and Identity in Englishes examines the core issues and debates surrounding the relationship between English, language and identity. Drawing on a range of international examples from the UK, US, China and India, Clark uses both cutting-edge fieldwork and her own original research to give a comprehensive account of the study of language and identity. Discussion of language in relation to various aspects of identity, such as those connected with nation and region, as well as in relation to social aspects such as social class and race. With its accessible structure, international scope and the inclusion of leading research in the area, this book is ideal for any student taking modules in language and identity or sociolinguistics.